Transform your home with the warm, woody blend of sandalwood, vanilla, frankincense and myrrh, captured in this pure wax candle. 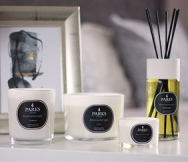 We carefully select all natural essential oils for our candles, which combine to create a unique scent that not only smells aromatic, but influences the ambiance and energy within your home. 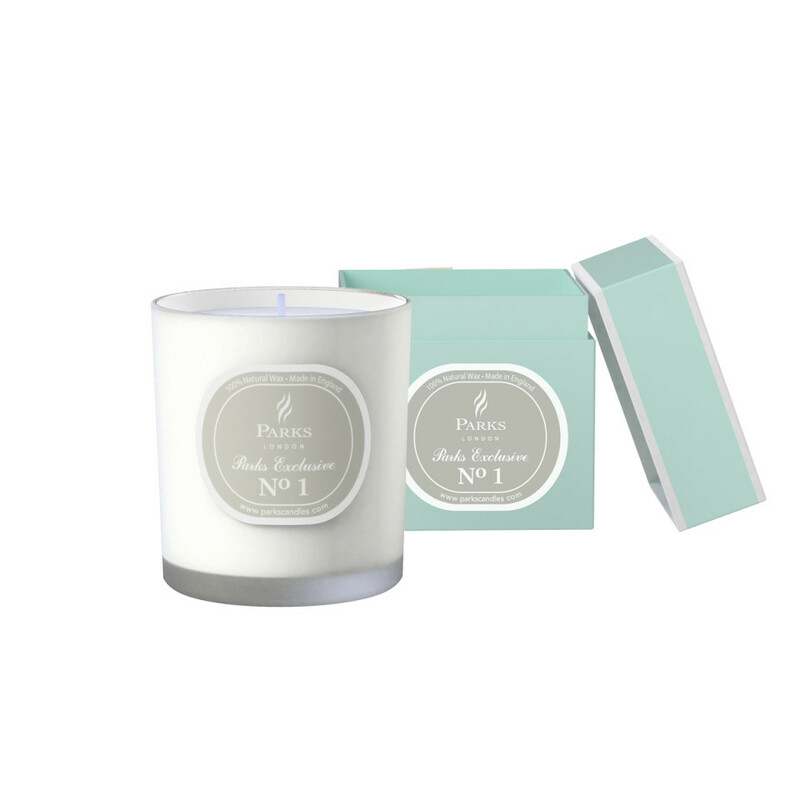 When burned, the scents we have chosen for our No1 candle work to relax, rejuvenate and revitalise. Cedarwood essential oil is known for its soothing and calming effect on the mind, relieving tension and anxiety. It can also help to bring on a healthy and rejuvenating sleep, which is why many people choose to scent their bedrooms and other relaxing spaces with cedarwood. The powerful, sweet aroma of vanilla has soothing and relaxing properties, and the uplifting fragrance works as an antidepressant. Frankincense is also effective at reducing stress and anxiety. Frankincense promotes deep breathing and relaxation – a perfect aroma to use during yoga, meditation and mindfulness practices. When burned, this candle will bathe your room in a soft and relaxing glow, releasing the harmonious scents of pure essential oils to fragrance your home and uplift your mind, body and spirit.